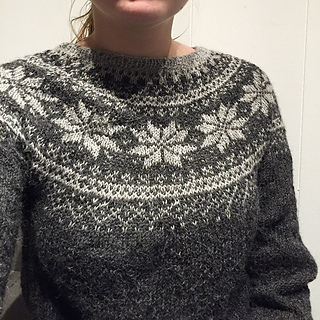 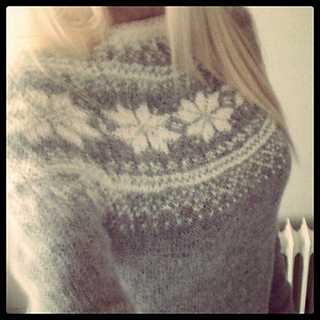 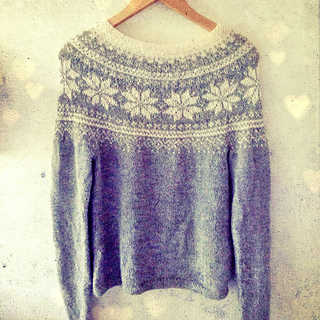 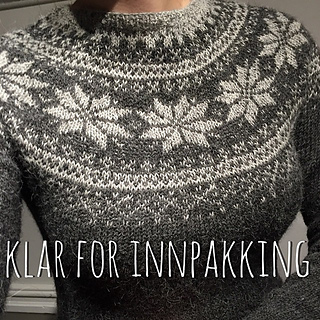 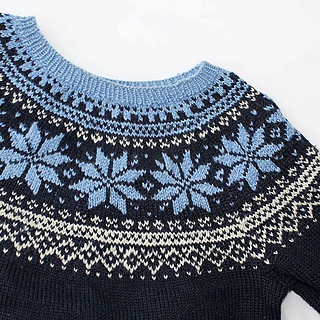 Norwegian sweater with selbu roses. 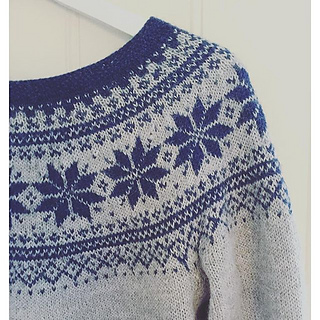 Knitted in circular yoke - practically seamless! 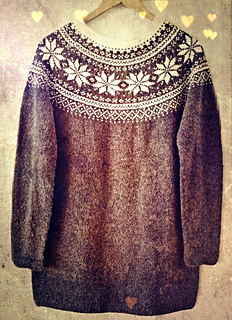 Traditional stranded pattern in 2 colors. 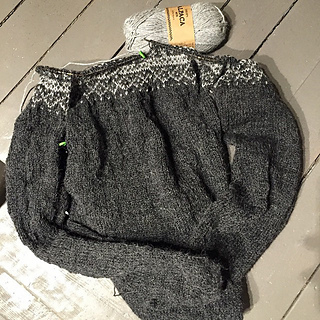 Use your preferred yarn, that matches the specified gauge.